Get outside, count birds and participate in the statewide Christmas bird census. It is also time for the annual early-winter statewide bird census. 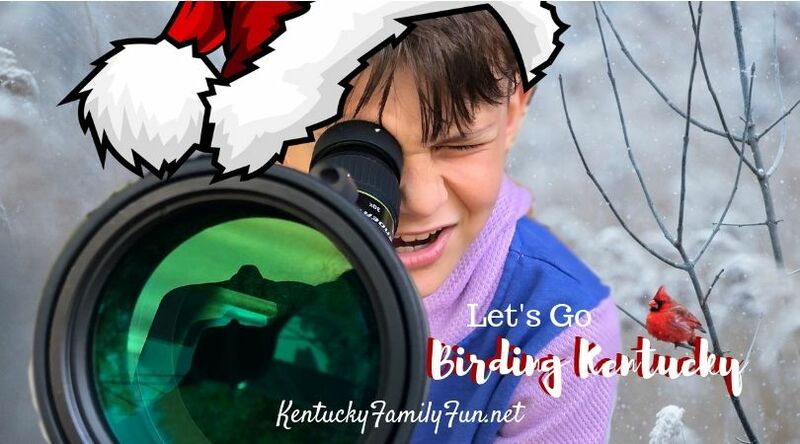 On December 15, birders and bird enthusiasts across Kentucky participate in an annual statewide census that helps track the health and well being of our environment. You can participate, everyone can! The practice of bird watching forces us to slow down and be present with our kiddos. Explore a local trail and see how many birds you can identify together as a part of the statewide early-winter bird count. It is a fun activity that does not require a lot of planning or equipment! Before considering where you even go, visit this Nature Conservancy website and print off mnemonic device cheat sheets. Download the FREE Merlin Bird ID app to listen to their recorded calls ahead of time. You can even encourage your kids to practice their mnemonic devices to the recordings as preparation for your trip. Take the advice of Audubon and use common birds like the Robin to practice listening for birds before you see them. Grab a pair (or even better, multiple pairs) of binoculars and head to a local trail. Monoculars are recommended for children, but they are not necessary. It is more fun when more than one person can look for a bird at the same time, so bring extras if you can. Often parks like McConnell Springs in Lexington have binoculars that they will lend to guests. Helpful hint: for less stress and quicker sighting, stick to areas near water. Also, check with your local library. 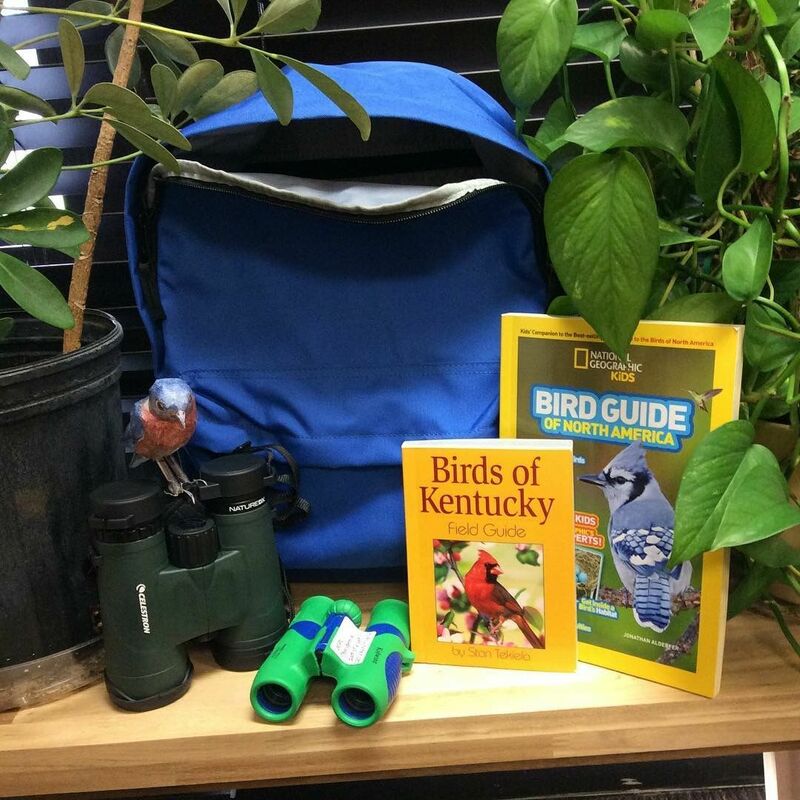 The Jessamine County Public Library provides a birdwatching kits. 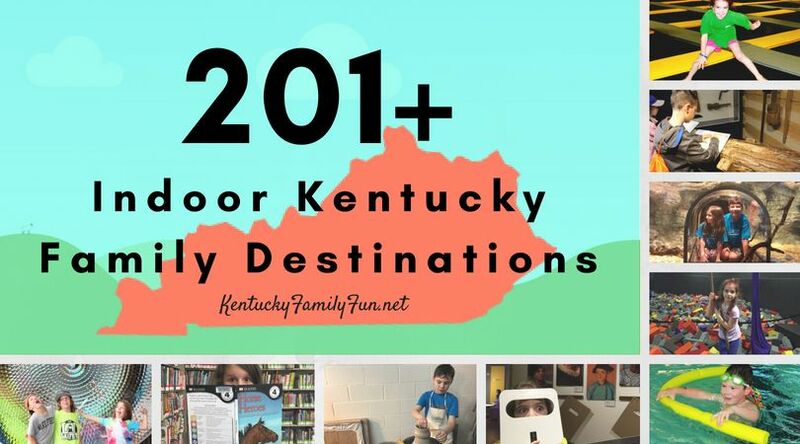 It includes a backpack, Celestron NatureDX binoculars, 2 Kidwinz binoculars, a Birds of Kentucky book and a Natural Geographic Kids Bird Guide to North America. Where To Go Besides Your Backyard? December 15, 3-6pm | Winter Craft Day | Count birds then make birdseed ornament to help out the winter birds! For more information about Kentucky’s Birding hotspots visit the Audubon site here. Have more suggestions for our followers or birding events you would like to promote? Let us know in the comments below.